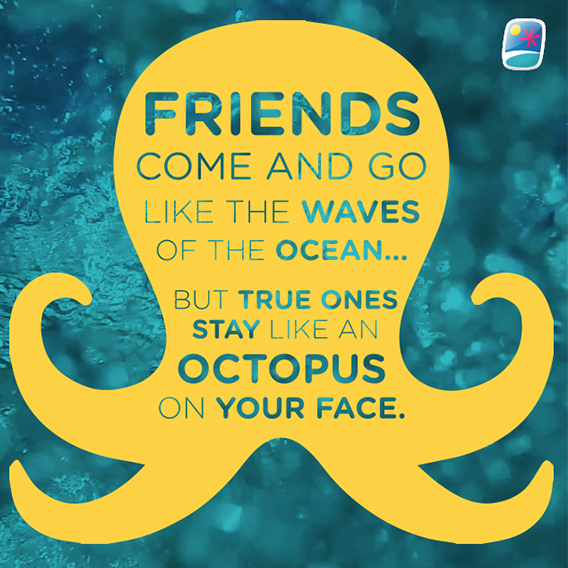 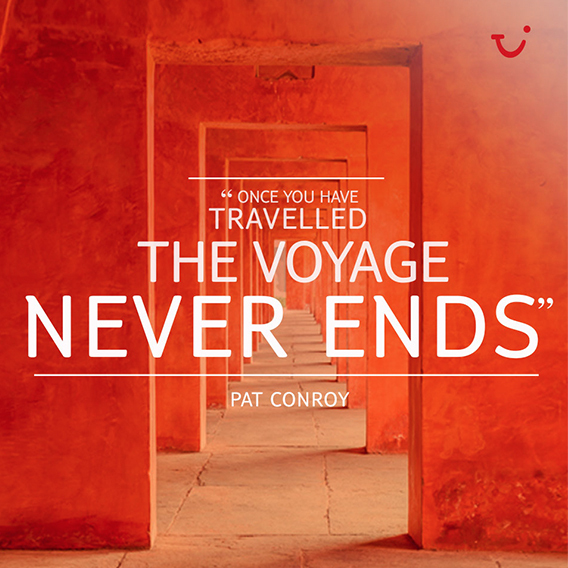 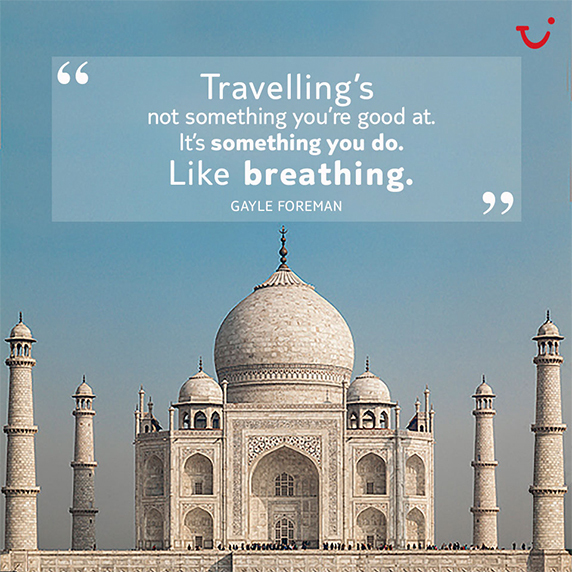 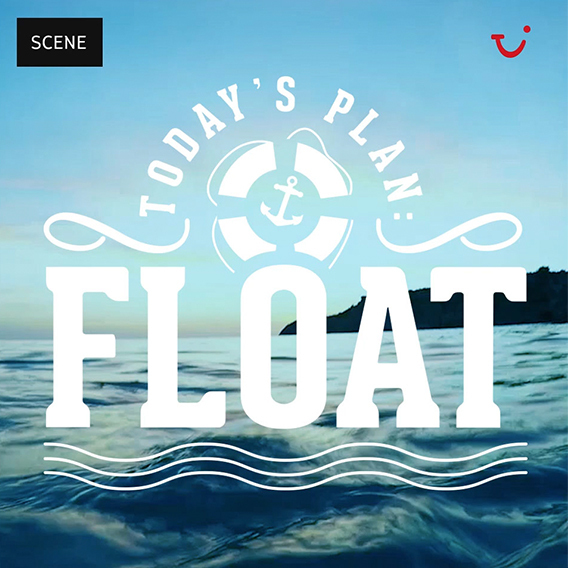 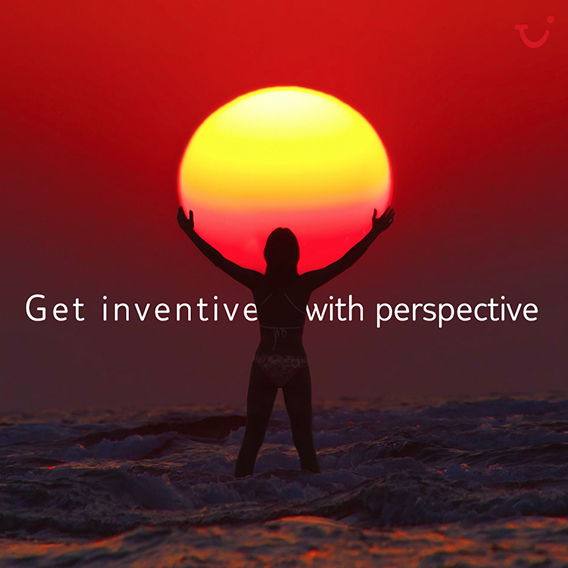 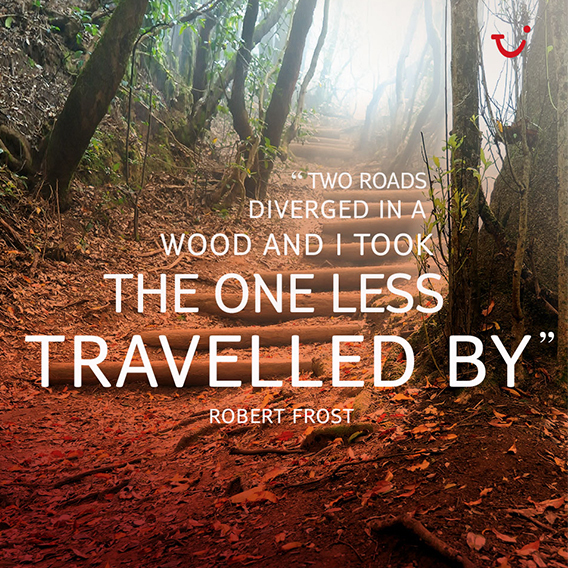 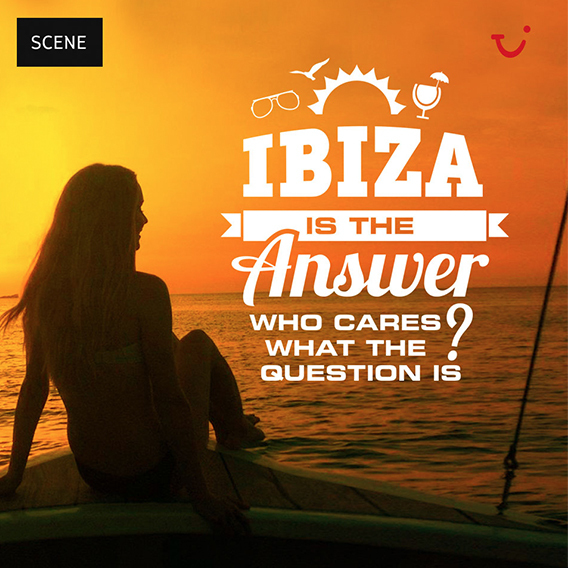 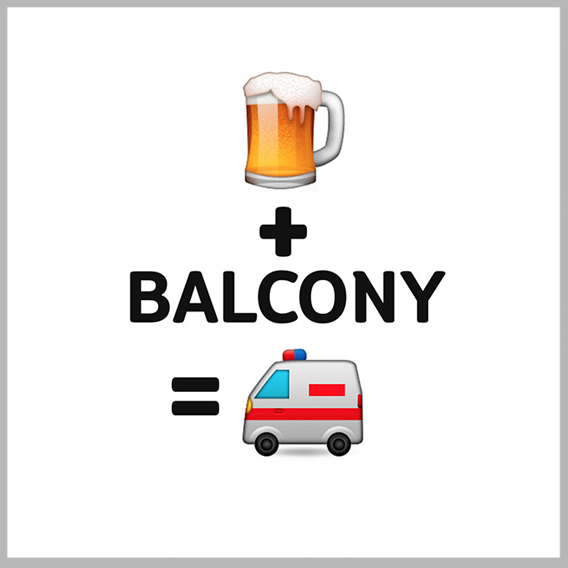 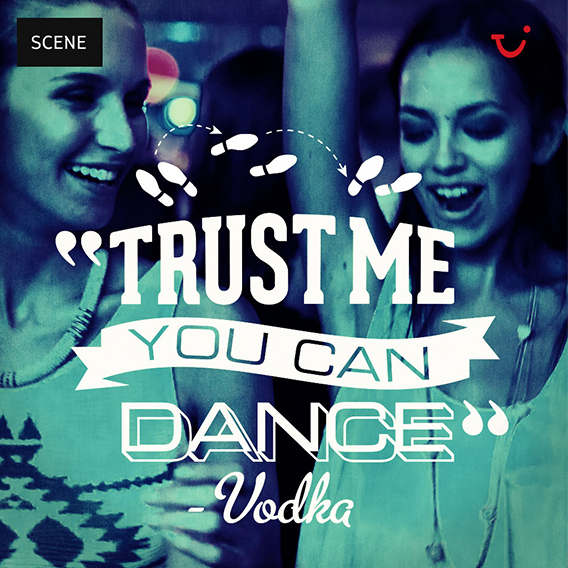 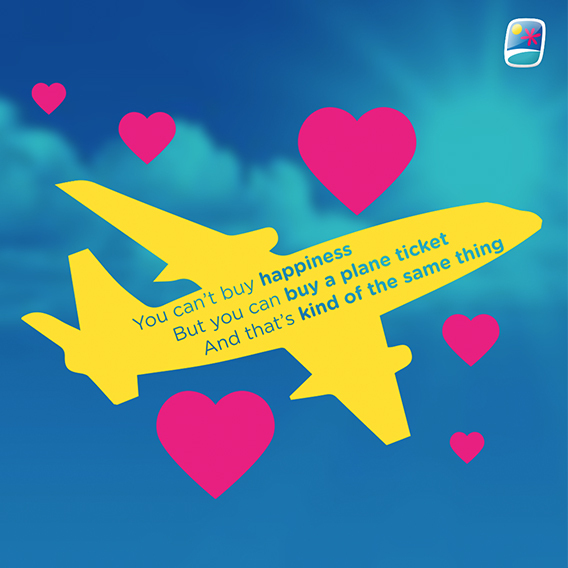 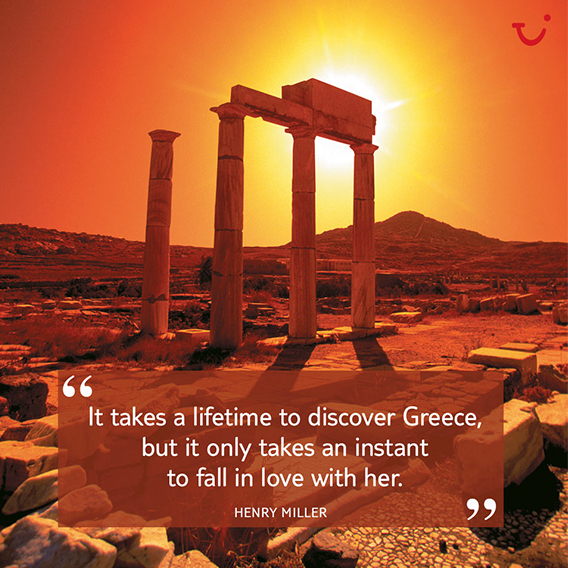 Our team have been involved in creating a large number of social media items for TUI. 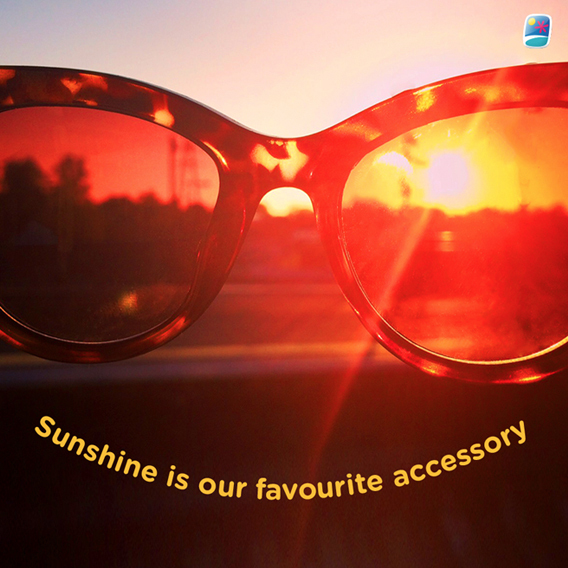 These are all ‘one hit’ items designed to be shared across Facebook and Instagram. 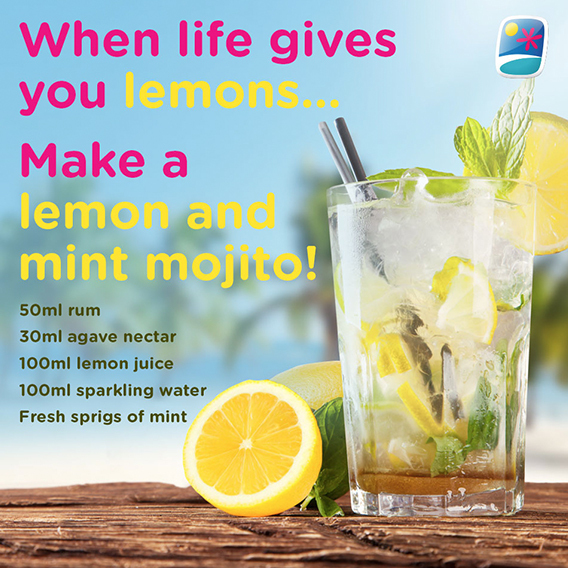 As well as the graphics we were involved in the creation of the concepts and thinking behind each too, with each campaign targeted towards a particular category of customer.